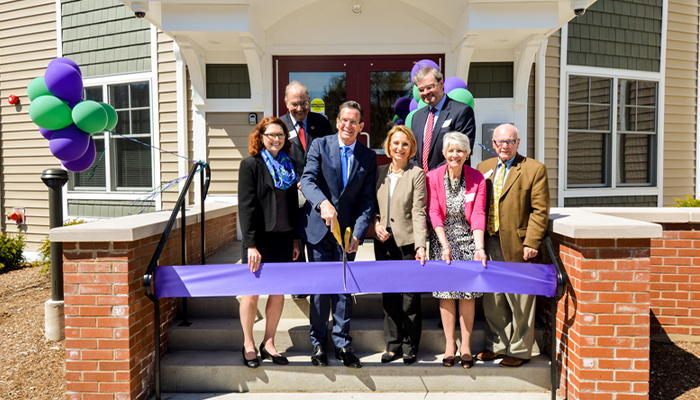 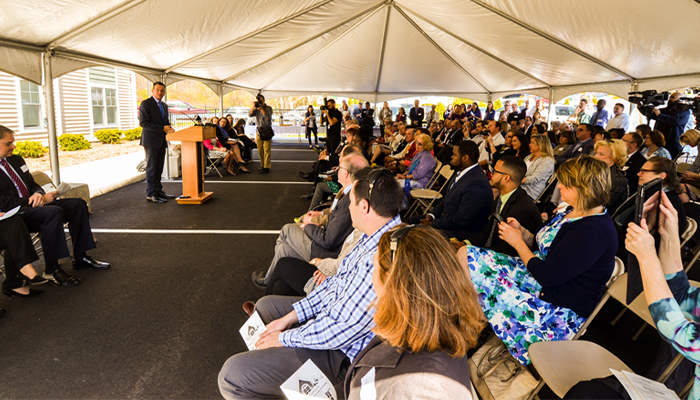 We are honored to announce the grand opening of Geller Commons, located on Sanford Street in Hamden, CT. Geller Commons is the newest addition to the services offered by New Reach, the leading and largest provider of family shelter and family supportive housing in Connecticut. 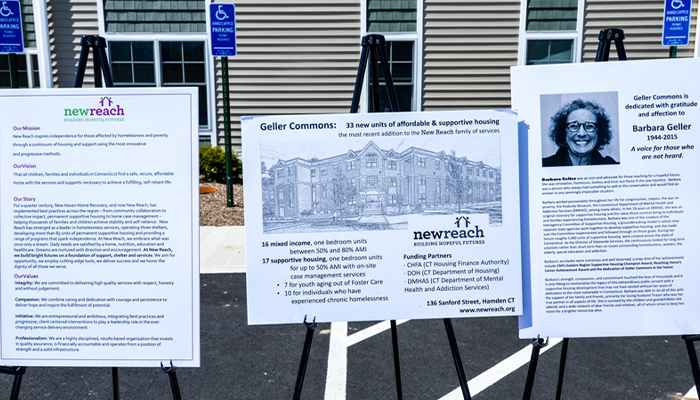 Barbara Geller, the project’s namesake, was a committed and unwavering advocate for assisting Connecticut homeless residents with housing needs and services. 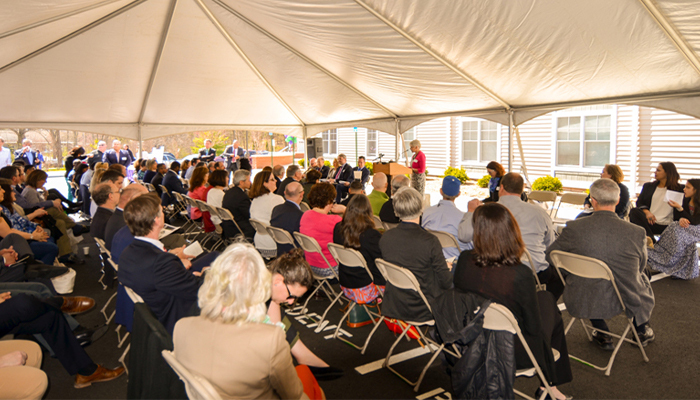 She was one of the original leaders of the movement to establish supportive housing as the solution for chronic homelessness (and other forms of housing instability) in Connecticut.